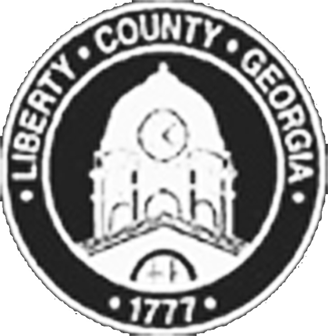 The Liberty County Sheriff’s Office will conduct their next firearms safety class in the Fall of 2017 under the direction of Sheriff Steve Sikes. Participants will be given instruction in the classroom prior to attending a live fire exercise. The classroom instruction, given by Cpt. Edwards and Cpt. Jenkins, and will cover topics such as weapons safety, and current gun laws. A live fire exercise will follow the classroom training. The civilian firearms course is an entry level course that was developed for those individuals who have no or limited experience with handguns. Absolutely no live ammo is allowed in the classroom area. Interested individuals can email Cpt. Edwards at d_edwards@libertyso.org. Space is limited to 12 students. Due to the interest in the civilian firearms course other classes will be conducted throughout the year.